It’s no secret that customer reviews are important to ALL businesses. People vale customer reviewers as much as personal recommendations. However, old reviews may not be as important as the new ones as reported in our earlier article. The freshness of the review matters a lot. So it came as no surprise when Yelp decided to update their automated recommendation software to show only fresh reviews. The software moved the older reviews to not recommended category, hence taking it away from the public eye. As a result, many business owners were shocked to see a sudden plummet in their business’s ratings. Everyone was impacted by this update since it was a cross-platform update. Not all 5 star reviews were filtered, it just moved the older ones to the “Not Recommended” category. It doesn’t matter if you advertised on Yelp or not or if you were Yelp Elite, everyone was similarly affected. Reviews that were on the platform for several years were filtered. 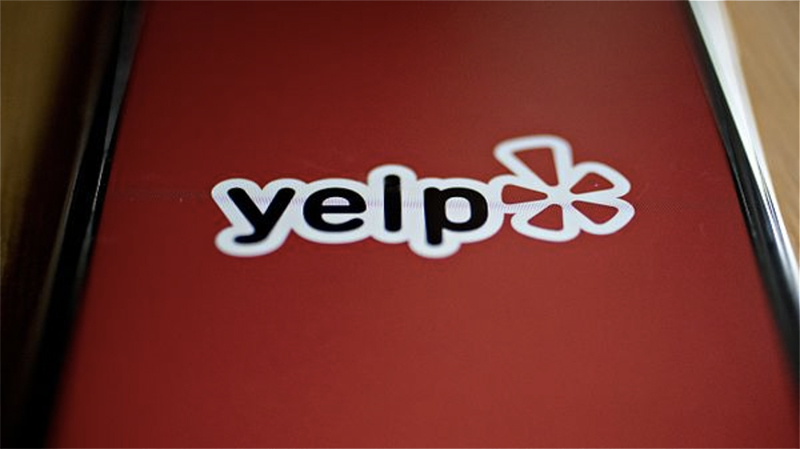 For a little clarification watch this short video where Yelp explains why some reviews are filtered and some aren’t. You can’t do anything about the filtered reviews. They are gone forever so you should start focusing on getting new reviews instead of getting upset over the older ones. If Yelp played an important role in your overall marketing efforts, then you should start focusing on getting new reviews from your satisfied customers. You will have to come up with creative yet simple ways to generate new reviews, like adding the link to your business’s Yelp profile into the receipt email or on the checkout page. Furthermore, you can also allow users to “check in” when they are in your location. Adding Yelp Review Widget on your site is also one underrated way to get more reviews. You can also embed some of the best reviews on your site to not only generate trust but also to prompt customers to check your business profile on Yelp. And last but not the least, keep your Yelp profile updated. Finally, we highly recommend you to check out our proprietary “Review Widget” which helps you get positive reviews on Yelp. Not only that, it automatically filters out negative reviews being displayed on your website thus enabling positive customer experience.